How Does A Pacifier Affect My Child's Incoming Teeth? - Adelberg Montalvan Pediatric Dental PC & Orthodontics too! How Does A Pacifier Affect My Child’s Incoming Teeth? 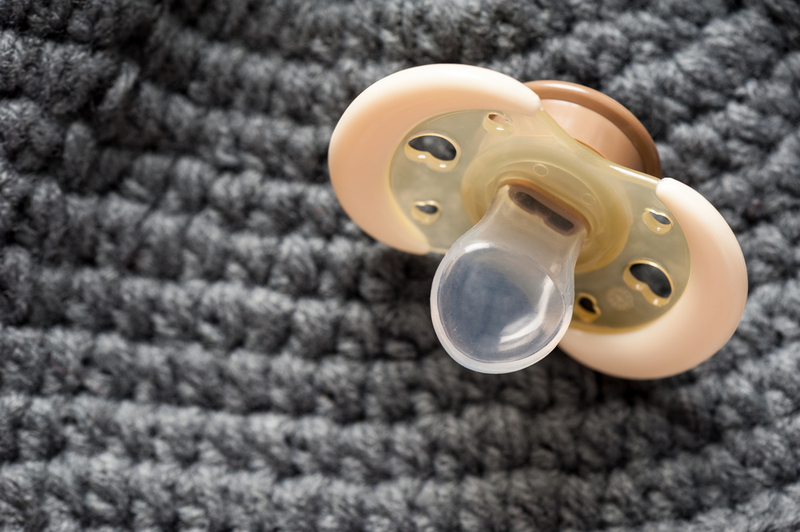 Pacifiers and bottles are an important and necessary part of most children’s infancy in many countries around the world, but there are certain dangers that stem from overuse. The older the child gets, the greater the risk of them harming their incoming teeth becomes from pacifier habits. Their dental development is likely to suffer in cases where the use of pacifier is prolonged, negatively impacting the child’s incoming teeth. The front teeth’s movement is affected and caused to become crooked resulting in protrusive upper front teeth. The back and front teeth appear tipped. The front teeth may not meet the bottom teeth when the mouth is closed, causing bite problems. Crossbite is also likely to occur, which is a misalignment of the teeth in which a tooth’s position is more buccal or lingual, meaning the tooth or teeth are closer to the tongue or cheek. Dip the pacifier in vinegar before giving it to the child. This way, the child will eventually cease wanting pacifiers. Minimize the duration of pacifier sucking by distracting the child to other things. When a child is in his toddler years, he spends more time exploring things and his habit of pacifier sucking can gradually subside. Discourage the habit by praising and rewarding the child whenever he abstains from taking a pacifier. If you haven’t been able to curb these habits in time and our children’s teeth have been affected, you can consult the experts at Adelberg Montalvan Pediatric Dental to offer superior children dental services and support for a future of great oral health!